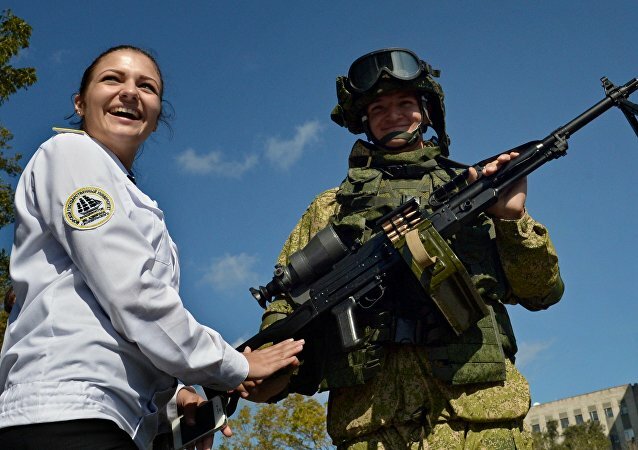 Russia’s Interior Ministry and National Guard have unveiled some cool new protective gear with an offensive twist: an an electrified riot shield. Photos of Russia’s most powerful sniper rifle in the Syrian war have been leaked online. Russia’s Interior Ministry said it had prevented leaks of internal data from its information resources in the wake of the massive cyber attack. Moscow Head Department of the Ministry of Internal Affairs launched an investigation of a two-billion rubles fraud ($33.8 million) from Russian Gazprom Neft company, media reported on Thursday. 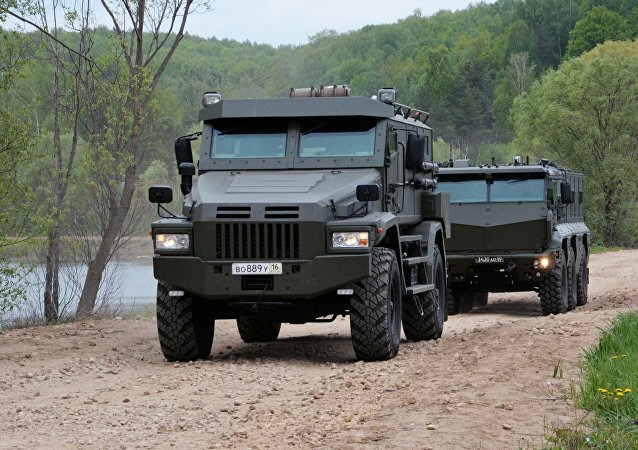 Two advanced heavy armored vehicles designed for the Russian defense and law enforcement agencies recently underwent trials at a testing range near Moscow. A Russian citizen was elected Interpol's vice president by 127 votes in support with only 10 against. The Czech authorities have not provided any information regarding a Russian citizen wanted by Interpol on the Russian Interior Ministry’s request. Russian Interior Minister suggested the ASEAN police departments on Wednesday to establish the exchange procedures of personal data. A group of Daesh supporters who were working to recruit new fighters among Central Asian immigrants in Russia's Tver region has been detained, the Russian Interior Ministry said Tuesday. Two top Russian weapons manufacturers are about to compete for contract to develop a new light machinegun commissioned by a research and development association affiliated with Russia’s Ministry of the Interior. 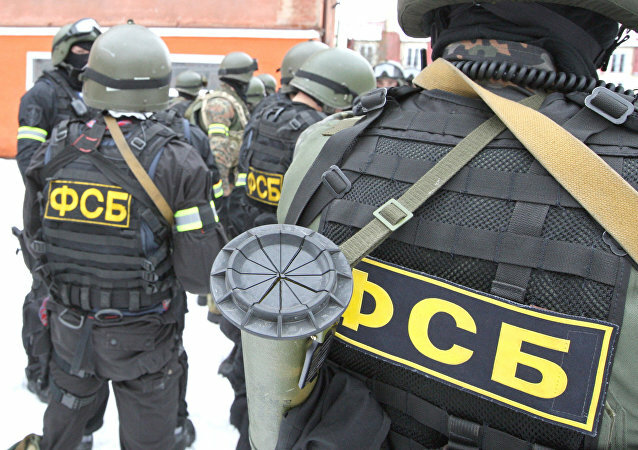 A militant cell with suspected ties to Daesh jihadists was detained in Russia’s Republic of Ingushetia, the National Anti-Terrorist Committee said in a statement Saturday. A research and development association affiliated with Russia’s Ministry of the Interior has launched a bidding process for the development of a new light machinegun. Three people were killed and many injured during a mass punch-up at a Moscow cemetery, RIA Novosti reported, citing metropolitan police sources on Saturday. A recruiter for the Hizb ut-Tahrir terrorist network has been arrested by authorities in the Russian capital. Russia's Interior Ministry has purchased 120 Shmel portable thermobaric flamethrowers for the newly created Russian National Guard, Gazeta.ru online newspaper wrote. Russia may revoke citizenship from those who have fought on the side of Daesh. Russian law enforcement agencies exposed more than 13,000 cases of bribery, of which 951 were of large or grand scale, according to Russian Interior Minister Vladimir Kolokoltsev. 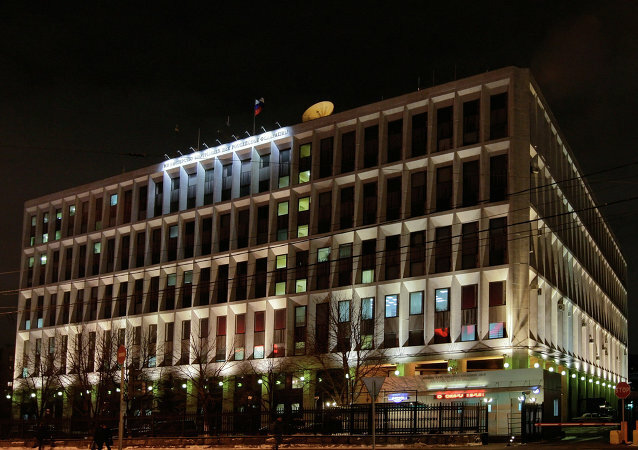 Top officials from the Russian Interior Ministry will oversee investigation into a recent attack on journalists and human rights activists in Ingushetia, the ministry said in a statement on Thursday. Dobrynya, the future K-9 puppy who was sent by Russia to French police to replace a police dog fallen during the Paris attacks, has found himself a girlfriend, a statement from the website of the Russian Interior Ministry said. Russian policemen handed over a Belgian Malinois puppy named Dobrynya to their French colleagues in Moscow. The K-9 member is expected to take the place of the 7-year-old police dog named Diesel, killed by terrorists during a French police raid in Saint-Nazaire on November 18.